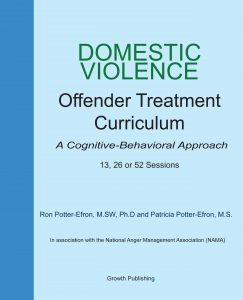 The Domestic Violence Offender Treatment Curriculum – Cognitive Behavioral Approach is the result of Dr. Ron Potter- Efron and Pat Potter-Efron’s work and experience in providing anger management and domestic violence treatment for almost 30 years. The combination of their experience and wealth of knowledge in the field of neuroscience has earned the endorsement of the National Anger Management Association (NAMA). The integration of neuroscience, anger management, and domestic violence proves significant for the treatment of domestic violence offenders. 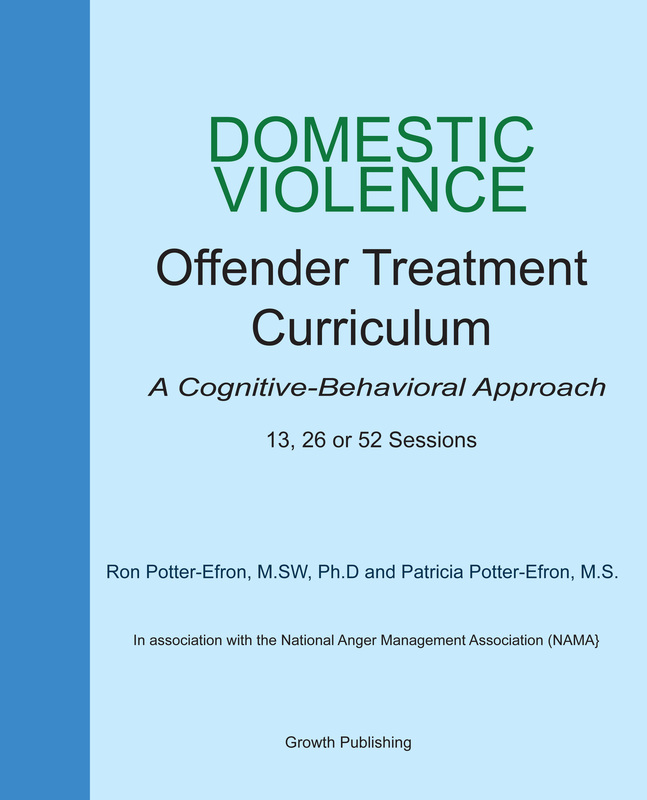 This Cognitive-Behavioral curriculum offers a more traditional approach to DV treatment including consideration of the connection between DV and anger management. This treatment approach focuses on both ‘power and control’ and ‘safety for all’ while also including anger management skills and techniques for individuals’ future relationships.